We're up to any challenge you have. 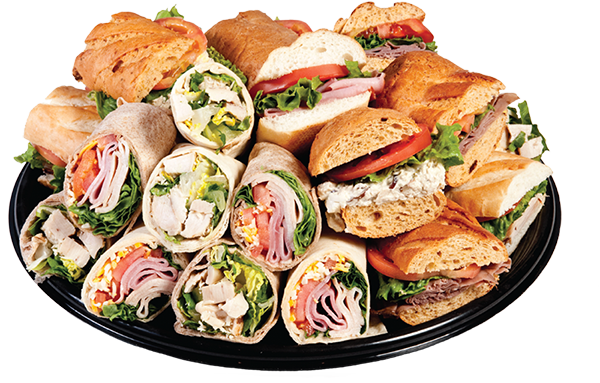 No matter what type of party, celebration, or get-together you may be planning, leave the catering to Sweet Peppers Deli. We specialize in preparing the freshest, tastiest food to ensure your event is a success. Our catering menu is full of delicious entrees, sides, desserts, and beverages. 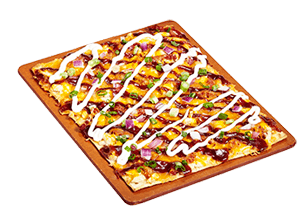 Select an option below to call in your order, view our catering menu, or to contact us with any questions you may have concerning our catering services. This form is for initial contact and general information. Please contact the store directly by phone to place your order.